Samsung’s SmartThings division announced a new hub and home-monitoring service. Garmin, Lenovo and Epson put forth new fitness trackers. Sony introduced its new NW-ZX2 Walkman, which reportedly has amazing audio fidelity and even more amazing price tag of $1100. Netflix has long had its suggested videos area to help you find things to watch based on your viewing preferences, and now the streaming service is going to start anointing new television sets as worthy. (It was just four years ago at CES 2011 when Netflix announced some manufacturers were adding a Netflix button to their remote controls.) 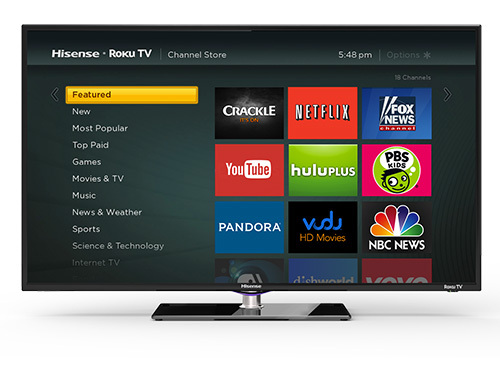 Roku is also one of the companies that will offer Netflix recommended models in its Roku TV line of sets, the latest of which will also support 4K Ultra HD streaming content. ESPN is following HBO out into the world of untethered-to-a-cable subscription apps. The sports network will be among the channels available on the new Sling TV service from the DISH network. Gogo, which provides inflight Internet services to many airlines, does not want its users to stream video and hog bandwidth enroute and has gone so far as to issue a fraudulent HTTPS certificate to anyone onboard who dares to visit YouTube during their flight. The company was busted by Adrienne Porter Felt, an engineer on the security squad for Google’s Chrome browser, and she even posted a screenshot to her Twitter feed of the fake certificate. Gogo’s chief technology officer Anand Chari then posted a statement on his company’s blog explaining Gogo’s actions. And so it goes. Another week, another lawsuit against Apple. This time, two plaintiffs are suing the company because they say their 16-gigabyte iOS devices do not really come with 16 gigabytes of storage, and that the iOS 8 system takes up even more precious space. Apple had no comment. 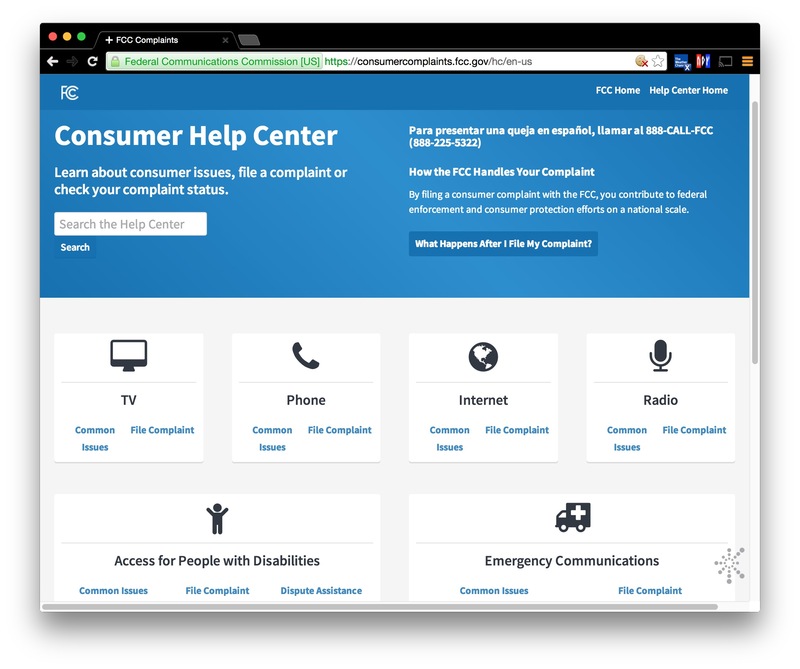 For those who like to complain, the Federal Communications Commission has launched a new site called the Consumer Help Center. You can use it to file complaints about various FCC-regulated industries. Yahoo Mail has updated its app for iOS and now it can track your packages for you. Here’s hoping the hackers don’t get ahold of this. Behind every flop, there’ a story, and Fast Company has a very detailed long read about the development and fallout of Amazon’s failed Fire Phone. The site has an additional post about post-Fire Phone changes at Lab126, the quasi-secret R&D arm of Amazon that develops the company’s hardware. 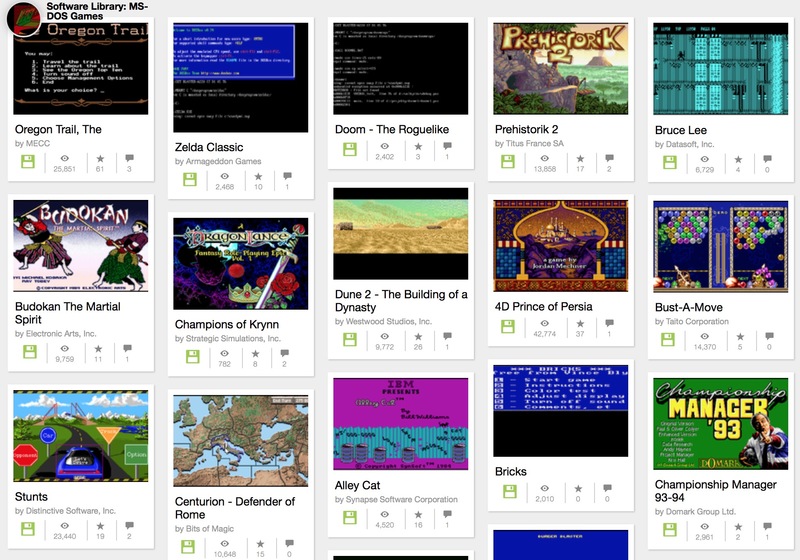 The Internet Archive has now added more than 2,300 old MS-DOS games to its Software section. Duke Nukem 3D, Cannon Fodder 2 and Prince of Persia are among the early 1990s titles you can play with emulation software right in your browser. And finally, 2015 marks the 25th anniversary of the Hubble Space Telescope. To celebrate, NASA has released a new high-def version of the classic “Pillars of Creation” image from the Eagle Nebula that was originally photographed in 1995. Although the Hubble won’t last forever and eventually degrade, NASA has its successor: the James Webb Space Telescope is in the works and the agency hopes to launch it this decade — and there’s an eye in the sky that we don’t actually mind one bit.